Since I’ve been in a major soup kick I’ve tried all sorts of different kinds of soups – from stews to tomato based soups there are so many different kinds you can try. One of my favorites is not your traditional type of soup – which is part of why I love it so much. It’s nice to have a change of pace and flavors when it comes to dinner time. Stupid Easy Paleo has made an incredible Thai coconut soup that will delight your taste buds. 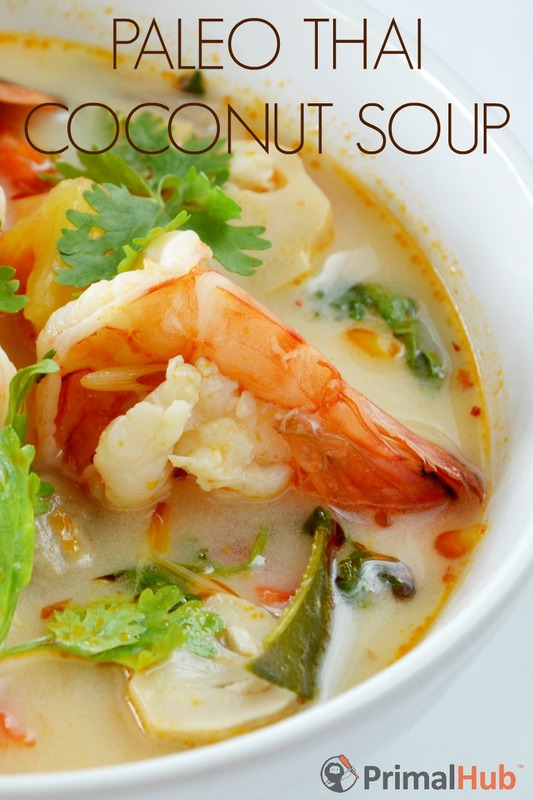 Find Stupid Easy Paleo’s recipe for Thai Coconut Soup here.